Hire someone you trust to restore your home’s indoor climate to a comfortable temperature in a timely and efficient manner. Our trained professionals at Controlled Aire provide a balanced, healthy climate for your home with air filtering and humidifier services. 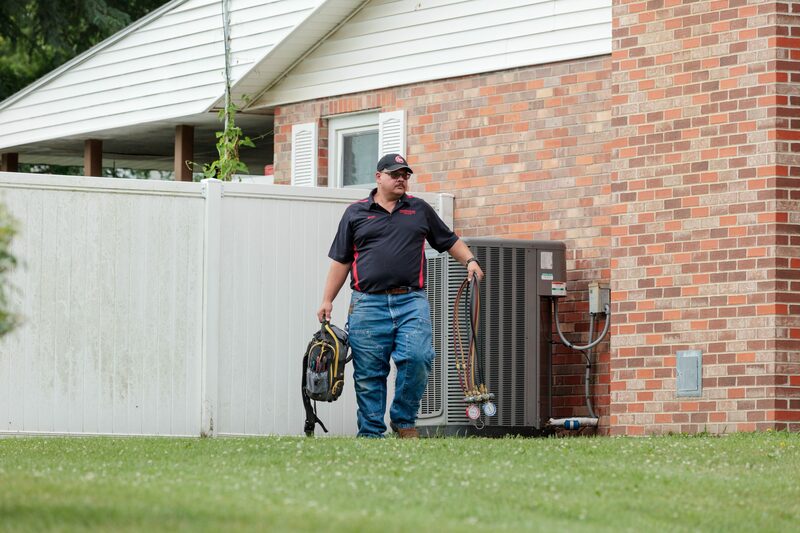 Whether it’s repairing a broken air conditioner, installing a new furnace, or helping you find and install the perfect fireplace, we are here to get the job done right the first time. Restoring your home to a comfortable climate is paramount to our team of professionals at Controlled Aire. We service all makes and models of heating and cooling systems. 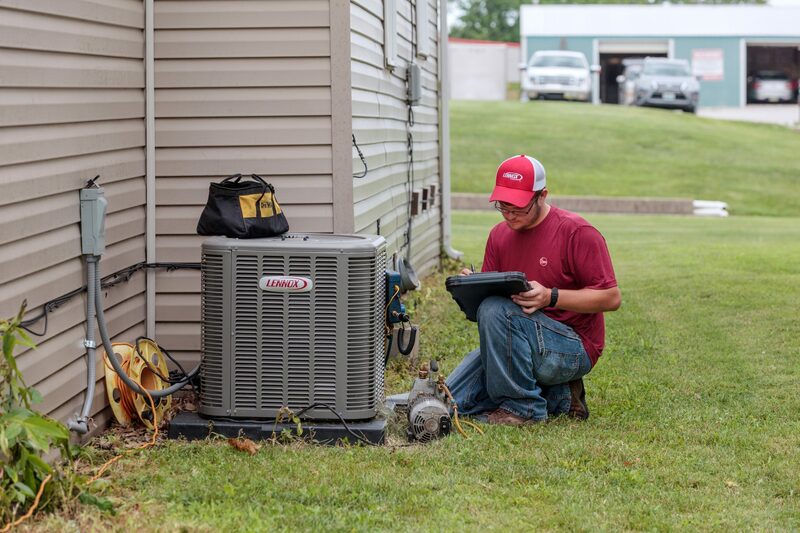 Not only do we repair your HVAC systems, we also sell, maintain, clean, and install heating and cooling products. Our repairs are not only timely, but also long-lasting. Controlling the humidity levels and air contaminants in your home is not only important for comfort reasons, but for your health as well. It is important to find a healthy balance in humidity levels within your home that is not too dry or humid. Our professionals can help you find that happy medium with our expertise in home humidifiers and air filtration to bring your home the most comfortable and clean air. Controlled Aire not only services all makes of fireplaces, but also sells a variety of brands in our showroom in Moberly, MO. 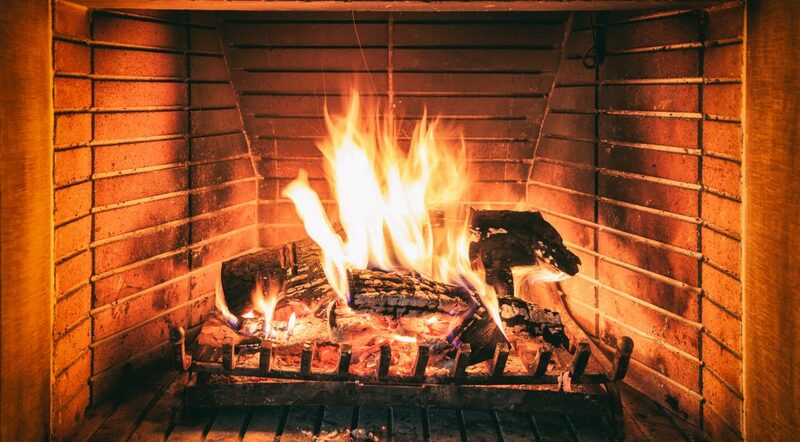 We can help you find the perfect fireplace to fit your home and will continue to offer professional help through the installation process and later maintenance. 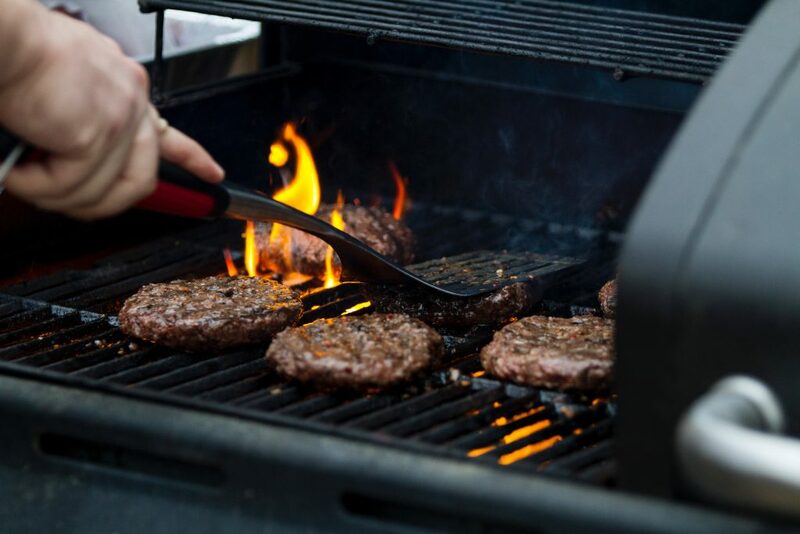 Enhance your home’s outdoor kitchen space by stopping by Controlled Aire and choosing from our wide selection of outdoor, top-of-the-line grills. We will help you through the entire process; from choosing the right kind of grill, to installing it, to keeping up with maintenance. Our experienced team can help you make the right choice in finding the perfect, high-quality grill for your home. Controlled Aire’s number one priority is the customer. Our experienced team can tackle any problem that may occur and have it fixed before it can become a larger issue for your home. Not only do we respond quickly, we also trust in our work and guarantee it with a one-year warranty. For heating & air conditioning service you can trust, contact Controlled Aire today!